Blue is the color of trust, honesty, and loyalty. From a color psychology perspective, blue is reliable and responsible. It seeks peace and tranquility above everything else, promoting both physical and mental relaxation. It reduces stress, creating a sense of calmness, relaxation and order. This color exhibits an inner security and confidence. If all of these qualities speak to your personality, then you need to order a made-to-measure suit from Indochino. 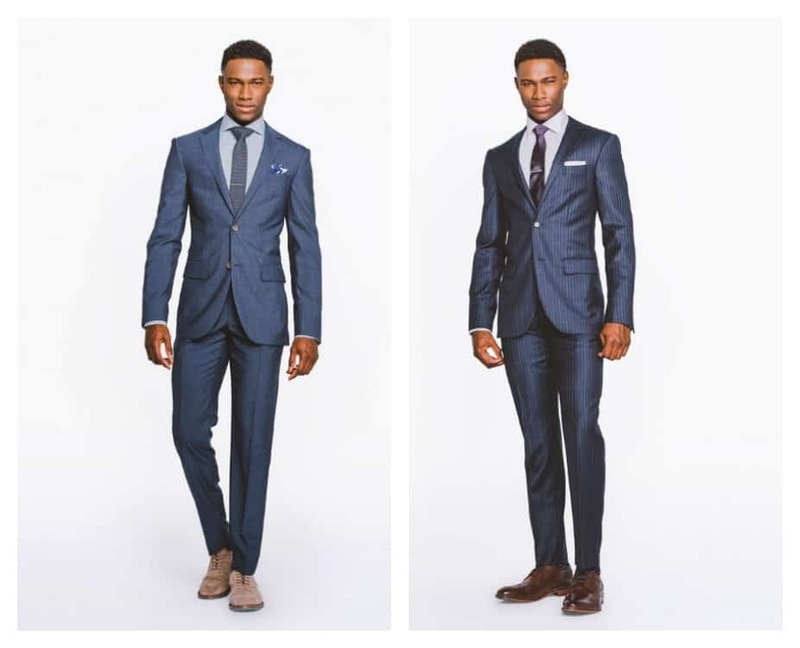 Save up to 50% on ALL Blue Suits at Indochino with Promo Code BLUE2016. Offer valid through 03/22/16.